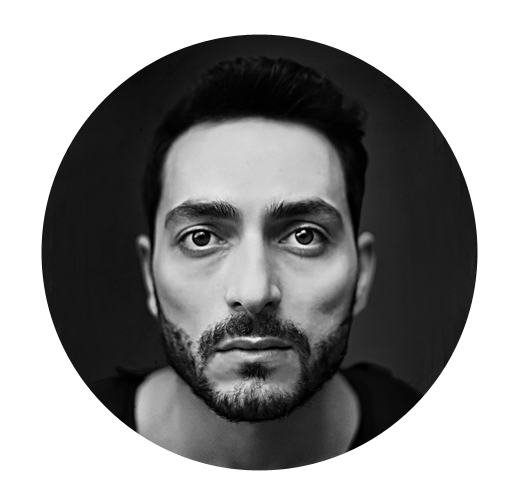 Adem Gümrükçüler is a Rotterdam based photographer and video director graduated from the faculty of cinema in Istanbul. After his graduation, he started to work at tv channel of the government as a director assistant. His talent and ambition got him escalated to directing of the TV-show two year long. In the following years, he started to be busy expanding his own portfolio with photography and videography projects. Time by time participated with global level brands such as ‘Samsung, Nescafe, Azimut and Momentus’ for commercial campaigns. Last year his commercial photos and printed materials published at ‘Basel World’ in Switzerland. After he moved to Rotterdam he got inspired in a different way by this city. Nowadays, his photography more architecture, flat patterns, and urban lines. His videography side still goes on with commercial materials and cooperating for music videos with musicians around the Nederlands and Turkey.